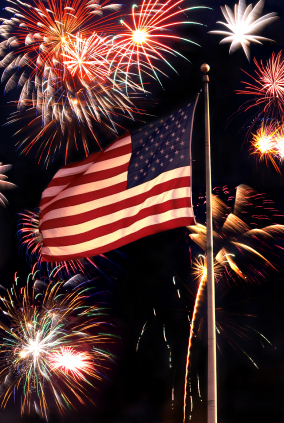 If you are not already familiar with the history or the reason behind the celebration of July 4th, you can read all about it here. Regardless of whether you celebrate with a patriotic concert in the park, a family backyard barbecue or enjoying a small town parade, the day is certainly set aside to allow us all to reflect for a moment and then celebrate in an all-American manner. To view our entire collection of architectural hardware, you can visit our site at http://www.martinpierce.com.